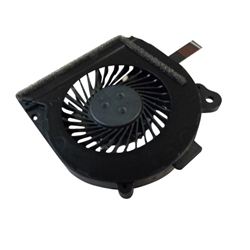 Description: New genuine Acer laptop replacement cooling fan, 40MM. There is more than one fan for this model. Please check the part numbers and size carefully before ordering.